Credit bureau Experian released a report that said Denver-area consumers shoulder the highest debt among residents of the top 15 U.S. major metropolitan areas. The average debt per consumer in the Denver area was $28,240. 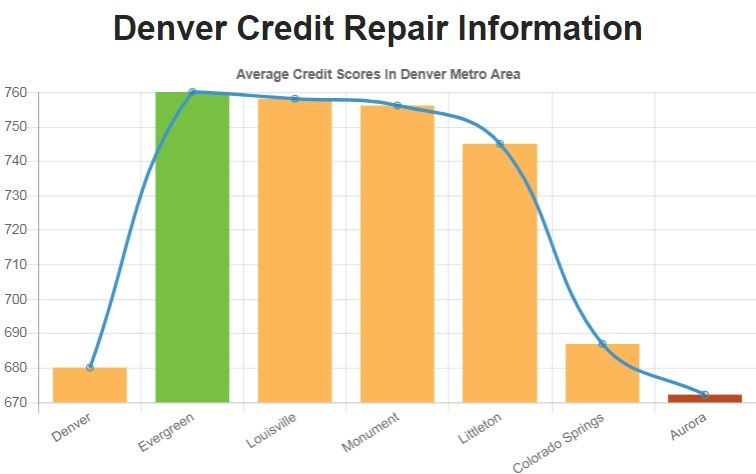 Denver also have the lowest credit score among the top 20 metro areas in the nation with an average VantageScore from Experian of 708 out of a range of 300 to 850. 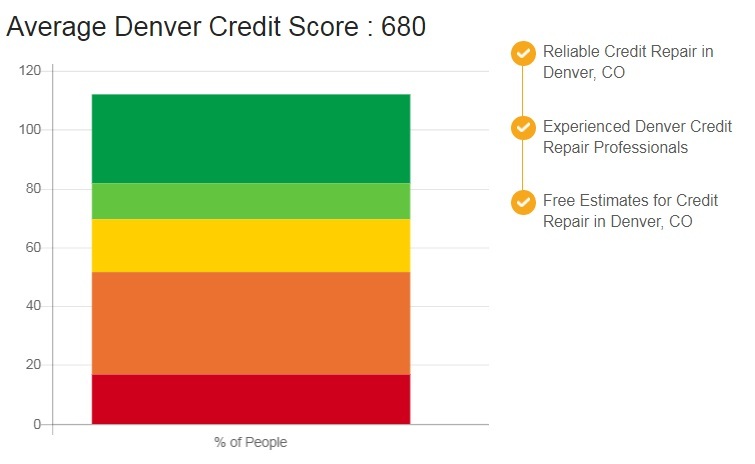 This piece of information alone justifies growth of Denver credit repair companies. 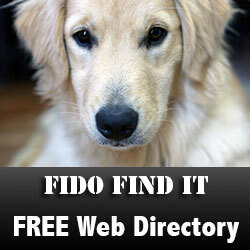 Credit Repair Denver aim to get your credit score to the minimum level ( 620 ) required for conventional mortgage.